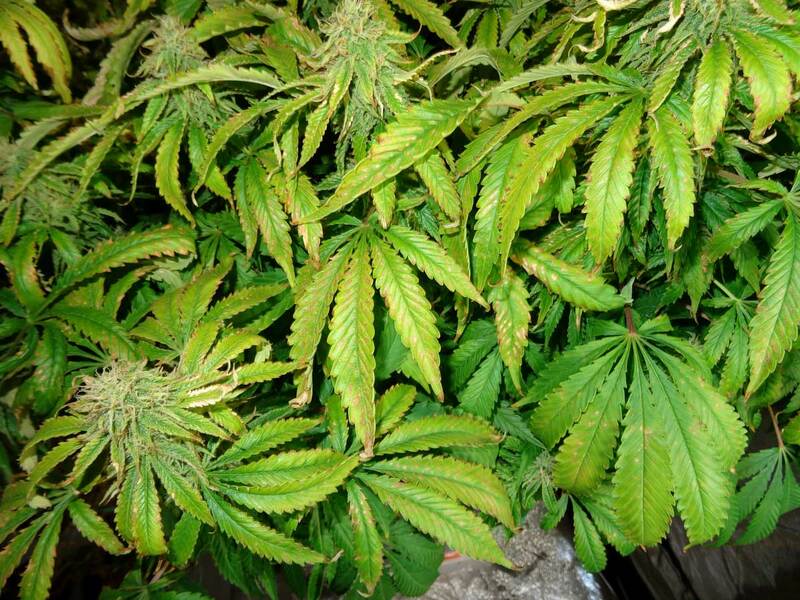 What Causes Cannabis Leaves to Get Dry or Crispy? 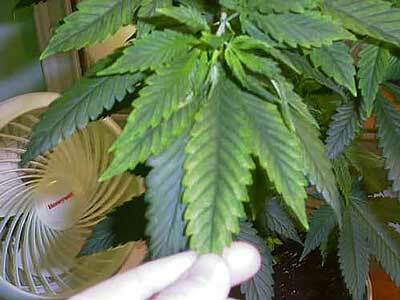 There are many reasons that the leaves of your marijuana plant can get dry or crispy. 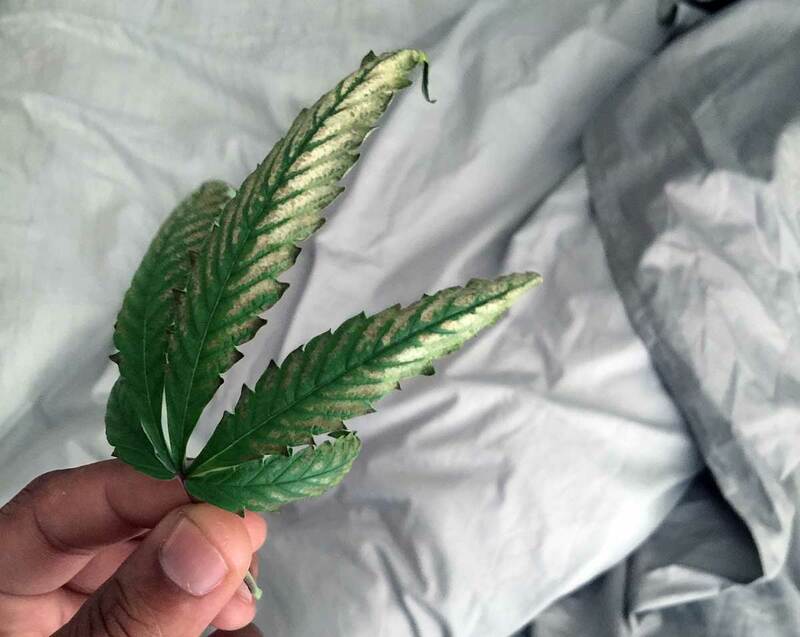 Sometimes crispy leaves can be normal, but most of the time, this means that something is wrong with your cannabis plant. 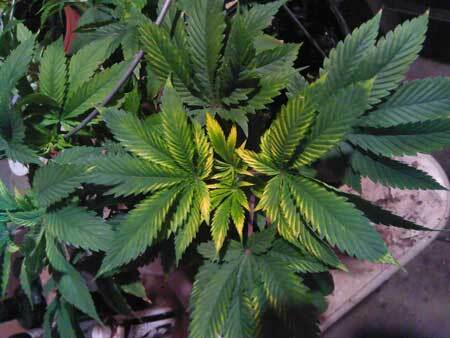 If you're seeing symptoms spreading through your marijuana plant, you need to react quickly! 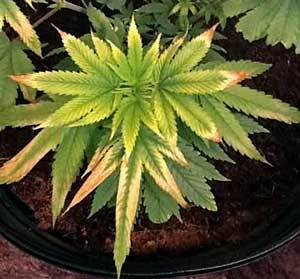 For example, these crispy, dry leaves with yellowing, curling and spots are caused by a mixture of heat and light stress. 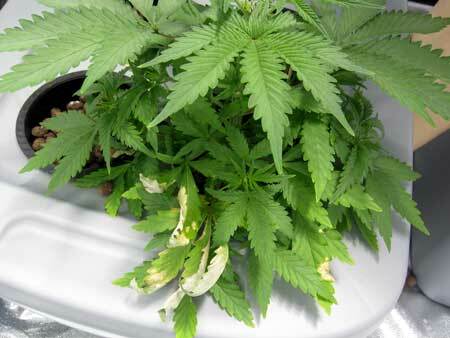 Simply moving the grow light further away would have helped keep the dry leaves from spreading! Don't wait! 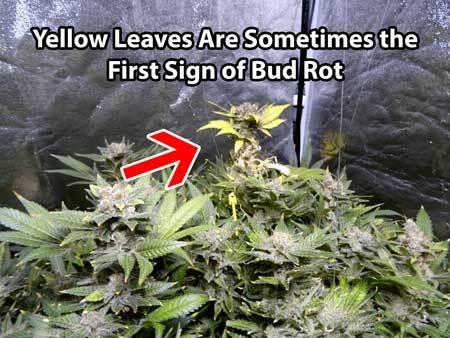 Usually, the bottom-most leaves start to get a little crispy or yellow as they start getting old. 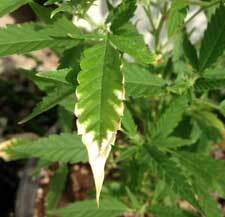 If your dryness problem is just affecting the oldest leaves that don't get much light anymore, you likely don't need to worry. After your plant has grown a few sets of leaves, it's very normal for the first few sets of leaves to turn yellow and die, especially if they're not getting light anymore. If the leaves affected are the ones which are closest to your lights, it's possible that the crispiness is a result of 'light burn' or 'heat burn'. 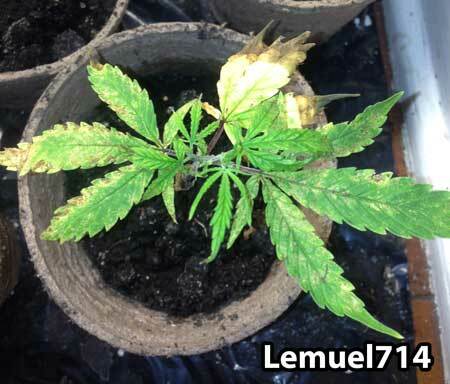 You can tell if this is the cause because the only cannabis leaves affected are the ones closest to the lights or source of heat. 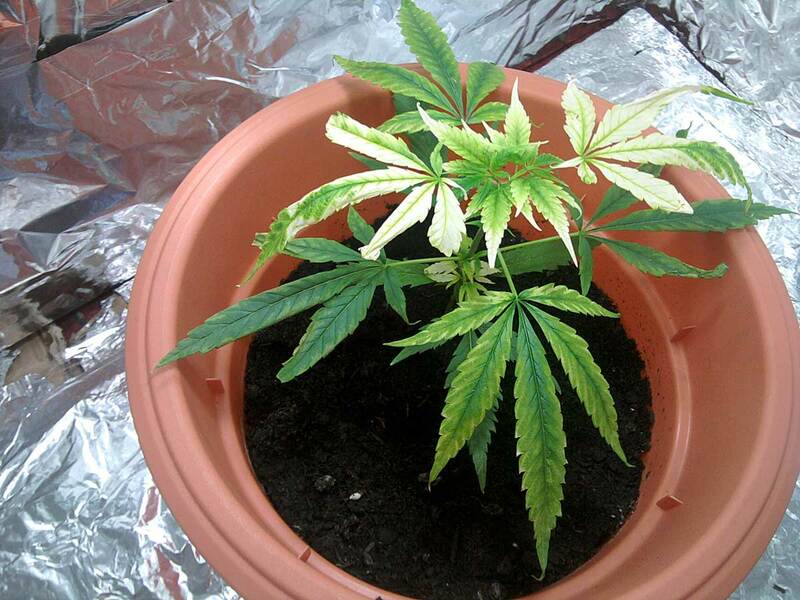 Even if the grow light is a good distance away from your cannabis plants, they can still get stressed out by heat. 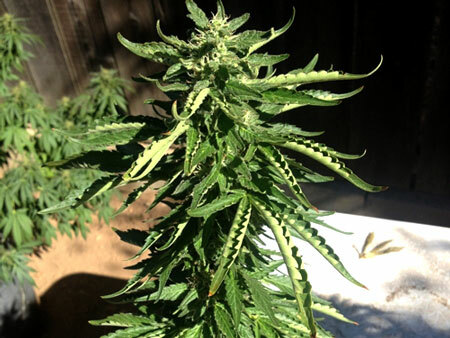 Cannabis plants generally prefer temperatures under 85°F / 30°C, though some strains are more sensitive to heat (shorter, bushier strains are often more sensitive to heat than the longer, lankier strains). 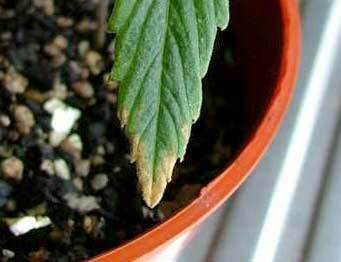 Most plants are fine with a few hot days, but if it's hot every day for weeks, your plants can really start to suffer. 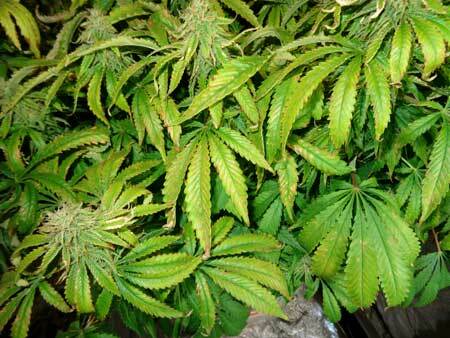 Most marijuana plants can handle a small heat spell, but they don't want to live in a desert! 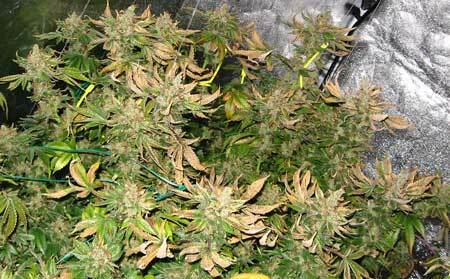 Get Learn 5 secrets to controlling heat in the grow room! 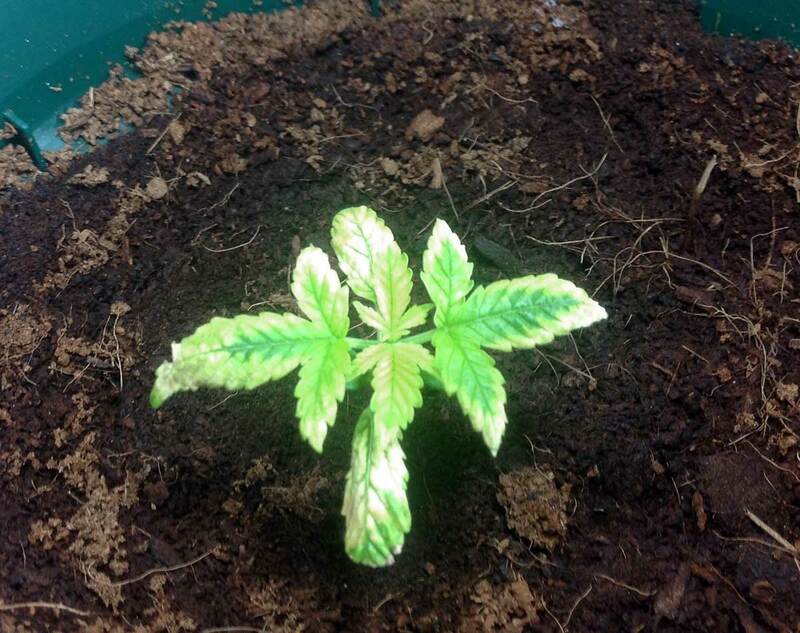 If the dryness affecting leaves that are new growth, it's possible that you are you are giving your cannabis too many nutrients and it's showing the first signs of nutrient burn. 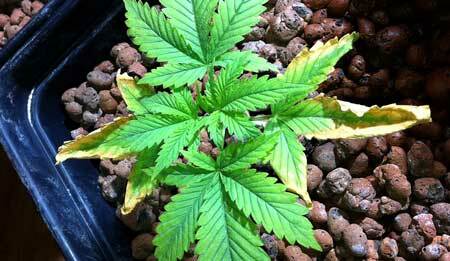 Usually, the first signs of cannabis nutrient burn are yellow or brown tips on leave. The last reason your cannabis may get crispy or dry leaves is due to some sort of nutrient deficiency. 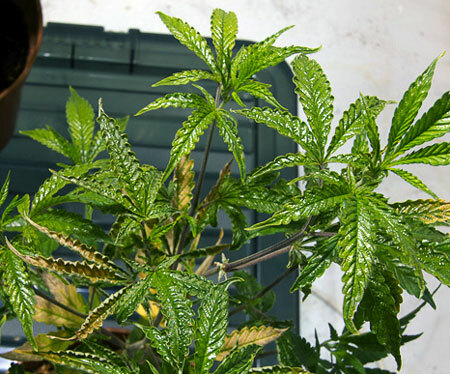 The best way to prevent nutrient deficiencies is to make sure you're giving your plants the right type of nutrients and pHing the water to the proper level depending on your growing medium. But that doesn't mean more is better. 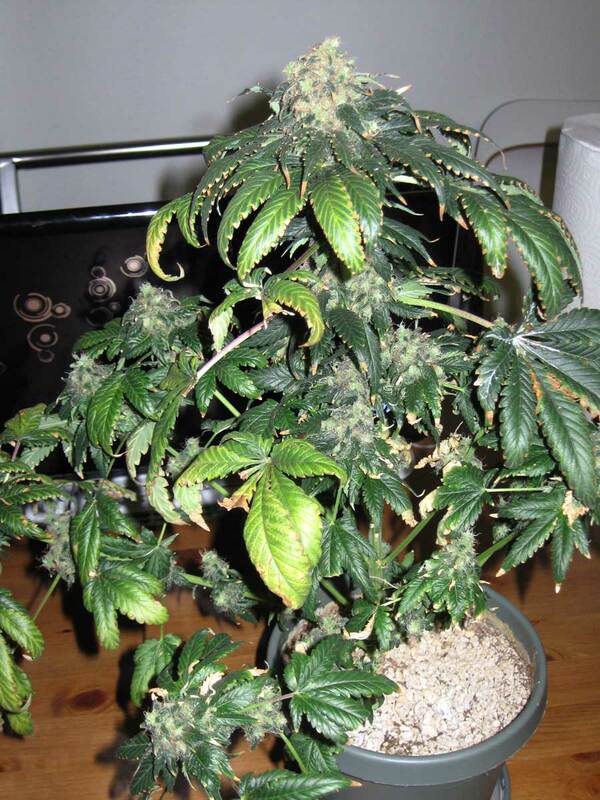 It's important not to overload your plants with too high levels of nutrients. 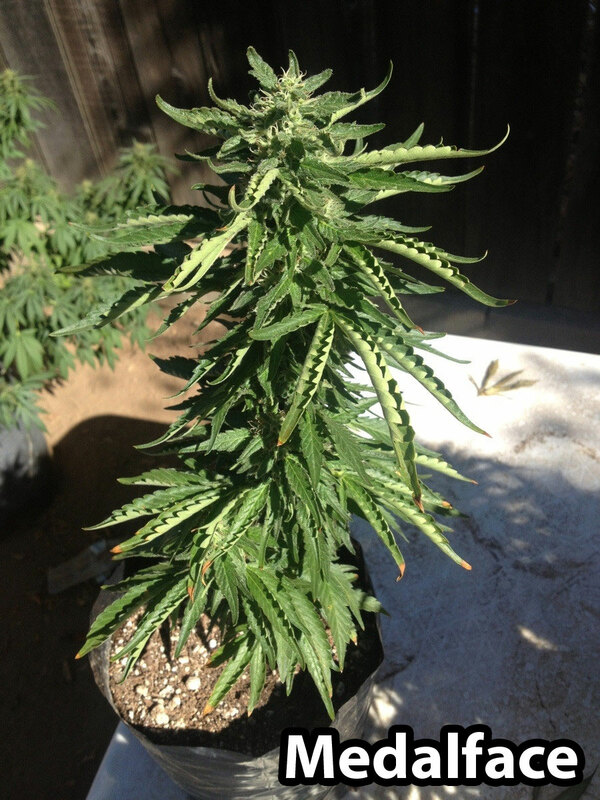 If a Magnesium or Iron deficiency, consider getting a CaliMagic supplement that is made for plants (you should always add Magnesium and Calcium at the same time because these two nutrients work together closely in the cannabis plant, and are important in iron uptake). 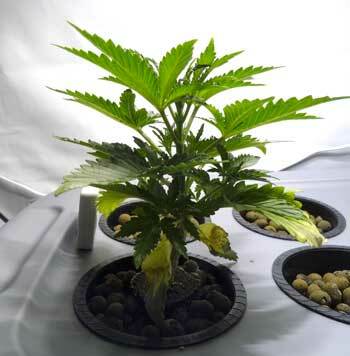 If grow lights are on a 24/0 schedule, change to 18/6 and move the lights up a few inches. 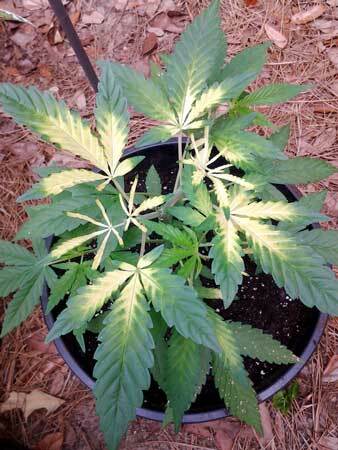 This nighttime break and slightly lower levels of light will help an ailing plant recover more quickly. Once the plant is growing fast and healthy again, you can go back to full power. 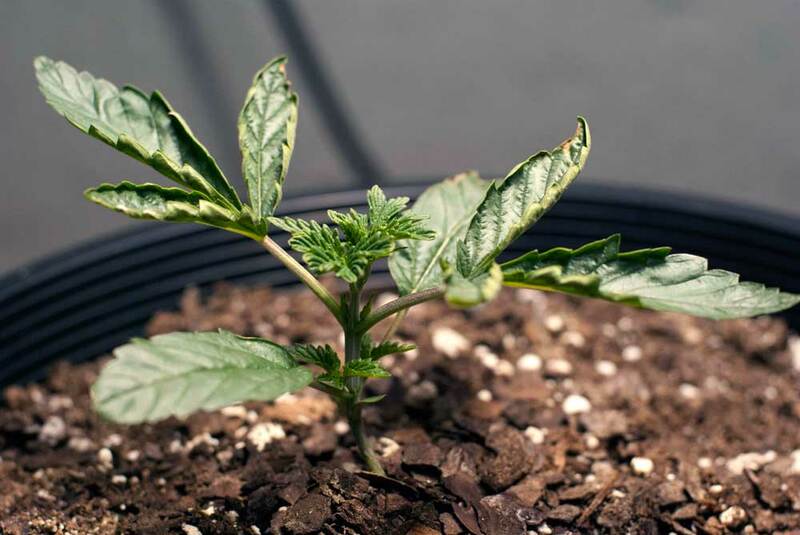 If you don't know what type of nutrients to use, I recommend using the General Hydroponics Flora trio for hydro or coco, and Fox Farms Soil Nutrient Trio for your soil grow. Learn everything you need to know about cannabis nutrients! General Hydroponics Flora trio is great for coco coir or hydroponic grows! 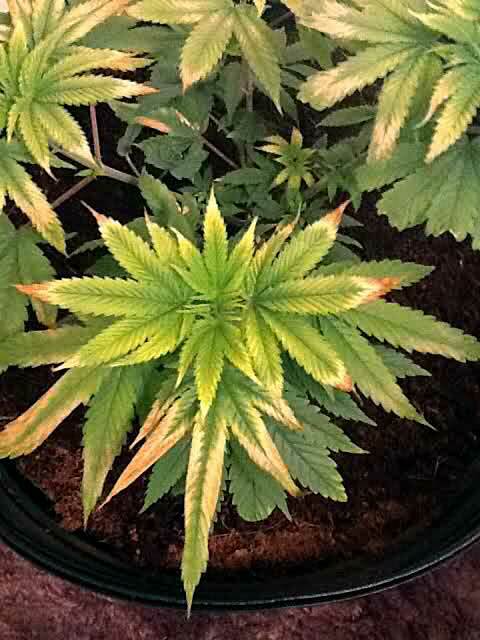 Chronic overwatering can sometimes cause unusual deficiencies even if the pH is spot on, like this plant grown in muddy soil. 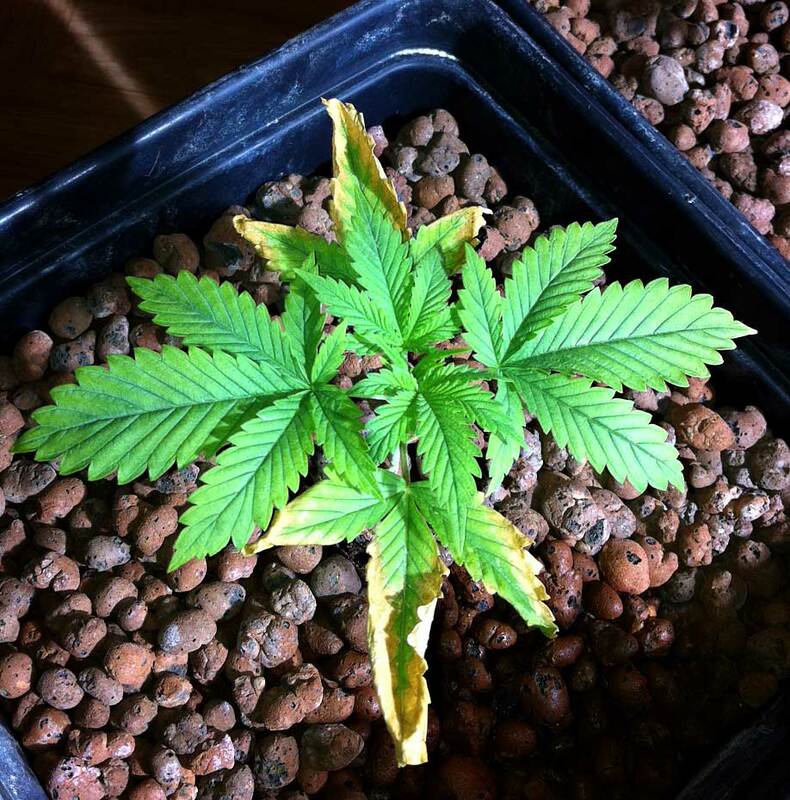 The biggest sign that these symptoms are caused by overwatering and not pH (or something else) is that the plant is always droopy. If your plant gets bugs, it can cause lots of symptoms including dry, crispy leaves! 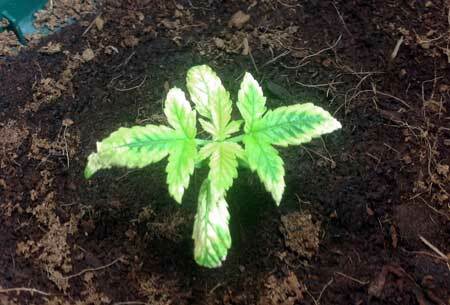 If you accidentally spill full-strength nutrient filled water on some of your leaves and don't wipe it off, it's possible that they will get burned from this as well, either from the nutrients or the lights being magnified by the water. Another thing to think about is, "Did anything different happen right before I started seeing problems?" 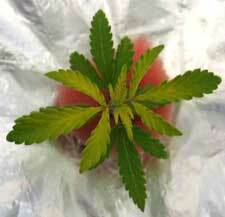 Was there a hot day, a new supplement, or some other change? Sometimes this might give you a hint to the cause! 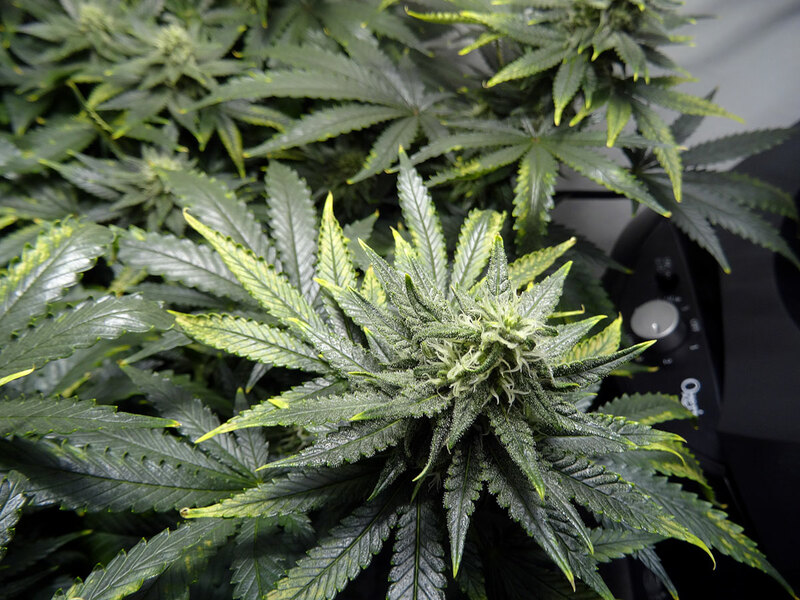 Did Anything Different or Unusual Happen Recently? 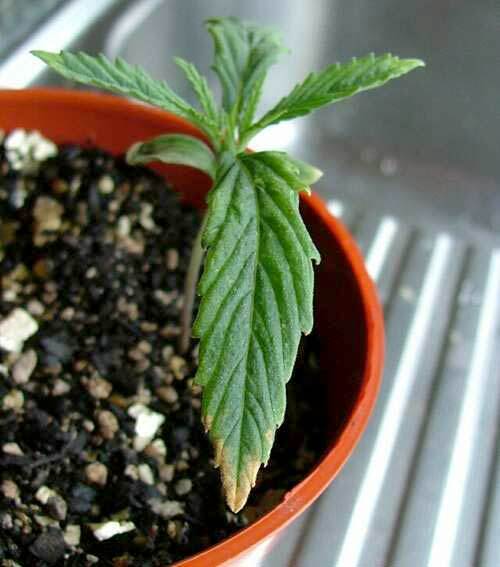 If you've gone through this tutorial and are still having problems, check out this page which explains the symptoms of nutrient deficiencies in marijuana! 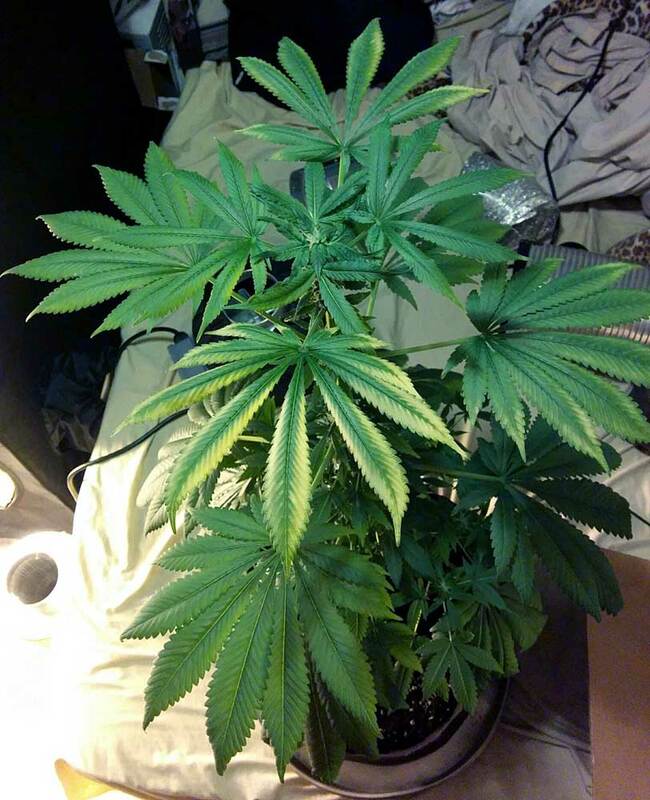 If you have anything to add, or if you have any other questions, I'd love to hear from you regarding your experiences growing weed!